"Welcome one another, therefore, as Christ has welcomed you, for the glory of God." Welcome to St. John's parish community. 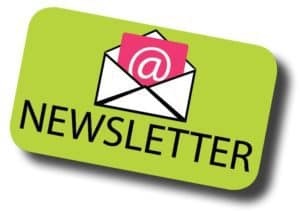 Below are our latest news and events. If you would like something posted here, please contact the church office. The 2019 Great Lent edition of The Torchbearer is now ready. This issue has all the information that you'll need to help you prepare for the Feast of Feasts.....Pascha! Enjoy! 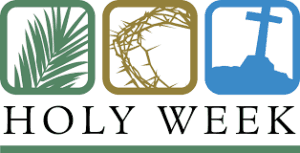 We hope to see you during Holy Week. Here is the schedule for Holy Week 2019. Nominations are now being accepted for the Executive Board. 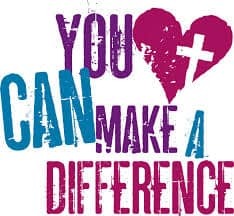 Please consider offering your time and talents to the parish by joining your fellow parishioners who now serve on the Board. 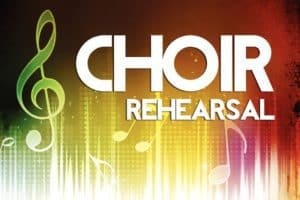 The choir will next rehearse on the following Sundays at 9 am: April 26 (Good Friday) and 27. New members are always welcomed! Please see Andrew Hazerjian for more information. Make plans now to attend this annual event in the life of our Diocese. A special program will also be held for our children. Follow St. John's on Facebook to join in the sharing of information and photos in our parish community. fostering our God-given talents as stewards to strengthen God's church. Thanks to the Noble and Greenough School in Dedham for providing this interactive tour! Are you interested in renting St. John's Hall? Visit our Hall Rental Web Page for more details.